The new Avira Premium Security Suite protects you in a comprehensive way against the dangers from the Internet. 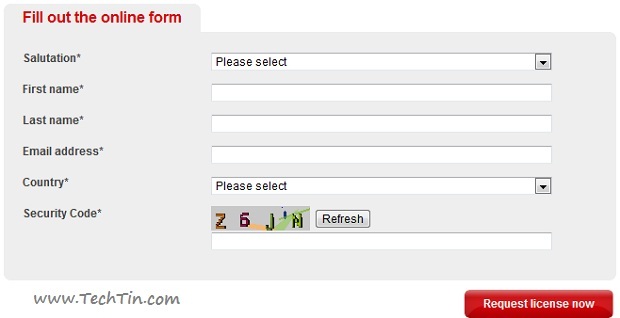 It offers you numerous advantages from the Avira AntiVir Premium. The Suite has an extra FireWall as well as an AntiSpam and a backup function in addition to the award-winning virus protection. Avira Premium Security Suite protects you with 15 different security technologies, including an extra firewall. More than that, it keeps your children safer online with ParentalControl. And includes a handy BackupSystem, too. Normal price of Avira Premium Security Suite is $31.59 But for limited time the company is running promo. You can get the premium security suit absolutely FREE!! for 6 Months. 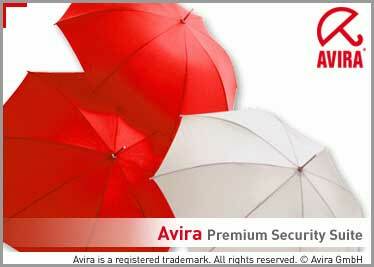 Visit Free Avira Premium Security Suite promotion page. Click Request license now button. On next page you will get download link and your license key. You will also receive a mail with your license key and download link.